Each novel on the shortlist for the Rs 25 lakh literary prize has a set of strengths that makes it worthy of the top spot. 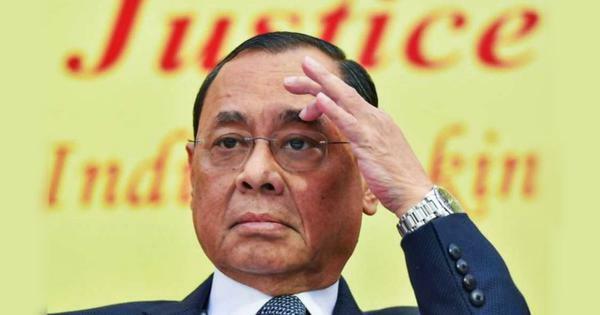 India’s newest and richest literary prize came one step closer to its grand reveal on Wednesday with the announcement of a shortlist of five novels. Pruning down the longlist of ten, the judges of the 2018 JCB Prize for Literature selected the novels that they think “stand as an eloquent record of our moment in history”. As far as shortlists go, it’s not one to elicit too many gasps, doing a good job of sharpening the focus on the best literary fiction offerings of the past year (written in or translated to English), while dropping some heavyweight names in the process. Nayantara Sahgal’s polemic against rising intolerance, When The Moon Shines By Day, did not make the cut, nor did Kiran Nagarkar’s lukewarm novel – by his standards – about the Everywoman, Jasoda. 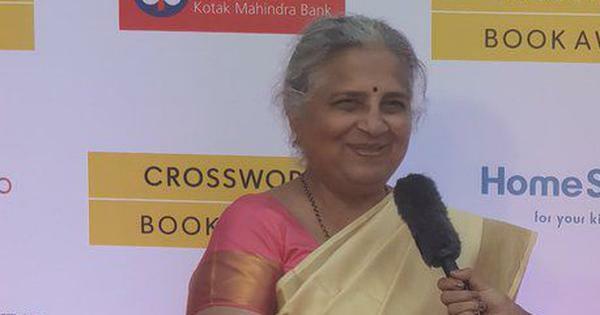 Chandrahas Choudhury’s Clouds failed to find a spot on the shortlist and debut novelist Devi Yesodharan’s foray into the Chola kingdom, Empire, also met the same fate. But the most glaring cut was probably that of Jeet Thayil’s The Book of Chocolate Saints, his first novel since the Man Booker Prize-shortlisted Narcopolis. 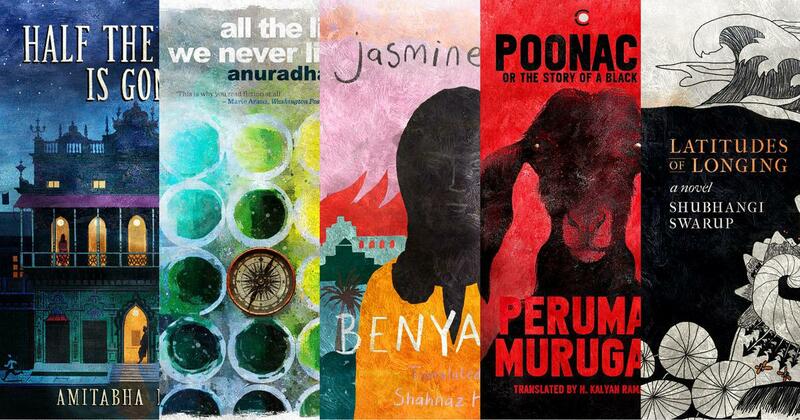 While all five novels on the shortlist may not be read for “decades to come” as the jury hopes, each offers particular strengths that make it a viable candidate for the top prize. Touted as one of the strongest contenders for the prize, Amitabha Bagchi’s layered, nested novel finds itself on the shortlist not just for its vivid invocation of a pre-Partition Delhi but its extraordinary playfulness with language itself. The dual narrative of Half The Night Is Gone follows three generation of two families – merchants and labourers, starting with the trader and wrestler Lala Motichand and worker Mange Lal in the early twentieth century – who lead intertwined lives, and is interspersed with letters from contemporary Hindi novelist Vishwanath, soaked in grief over the death of his son. With Tulsidas’s Ramcharitmanas as a leitmotif and permeated throughout with the words of Urdu and Hindi writers and poets, the novel doesn’t just provide an incredibly moving account of the interplay of generations and classes, as well as the gentle melancholy of the inevitable passage of time – its greatest ambition lies in attempting to subvert the very nature of the Indian Novel in English. The story of the household of Lala Motichand is after all, a creation of the novelist Vishwanath, who writes in Hindi, lending the novel itself the sensation of having been translated into English, even though it is the language Bagchi wrote in. 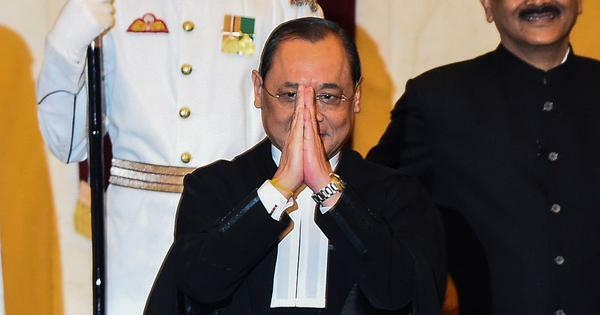 The resultant winding sentences are not everyone’s cup of chai but it’s a mesmerising and wholly unique experiment in form, language and yearning and a compelling case for a win. Malayalam writer Benyamin, who spent several years working in Bahrain and wrote with humour and perceptive originality about the life of migrant workers in the Gulf in his novel Goat Days, once again returns to the region in Jasmine Days. 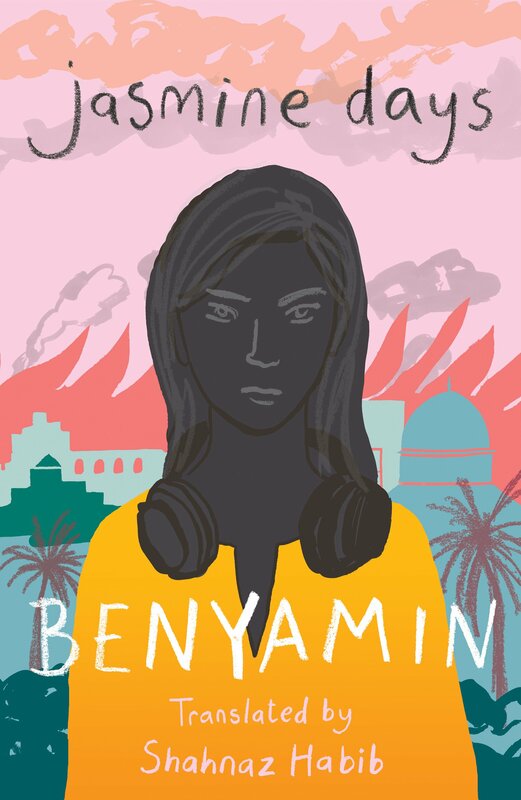 It might be the same part of the world, but Benyamin’s new protagonist differs starkly from Goat Days. Sameera Parvin migrates from her Pakistan as a young woman to join her father and large joint family in an unnamed city in the Gulf and starts work as a radio jockey. As the new country she now calls home teeters on the brink of a revolution, caught in the throes of the Arab Spring, Sameera herself struggles with her own personal turmoils – her place in a conservative Muslim family and a confrontation of her Sunni identity for the first time. 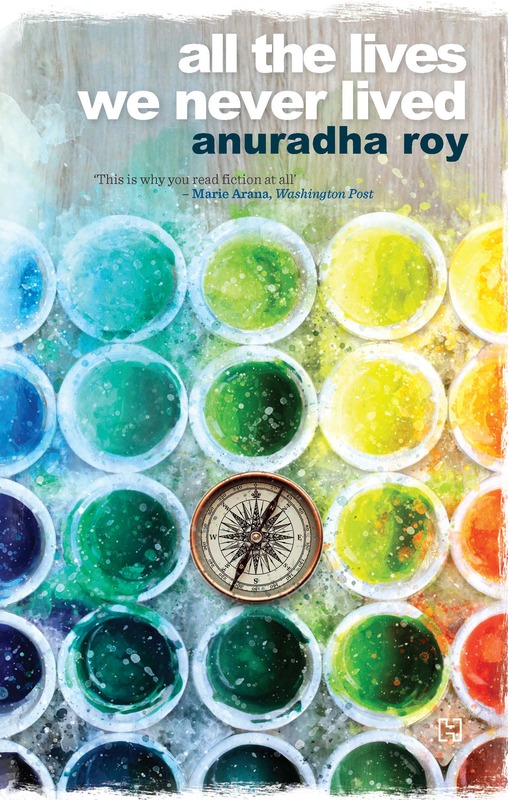 Written in a gripping first person, the novel actively rejects the heavy-handed lyricism that sometimes afflicts English language literary fiction in India – including, occasionally, some of the other titles on this shortlist – to embrace a markedly contemporary and matter-of-fact telling that brims nonetheless with insight, wit and a refreshing connection to reality. But the novel also has another trick up its sleeve. Benyamin doesn’t just give us a first-person account that he has written in Malayalam, one that has been delightfully translated into English by Shahnaz Habib. True to style, he blurs the lines between fact and fiction, presenting the tale as a book originally written in Arabic by Sameera herself that he stumbled upon and translated into Malayalam. It’s a meta flourish that lets him toy with the very act of storytelling (and who gets to do it) and focus on the power of translation. For a prize that hopes to shine the spotlight on both, what could be more captivating? 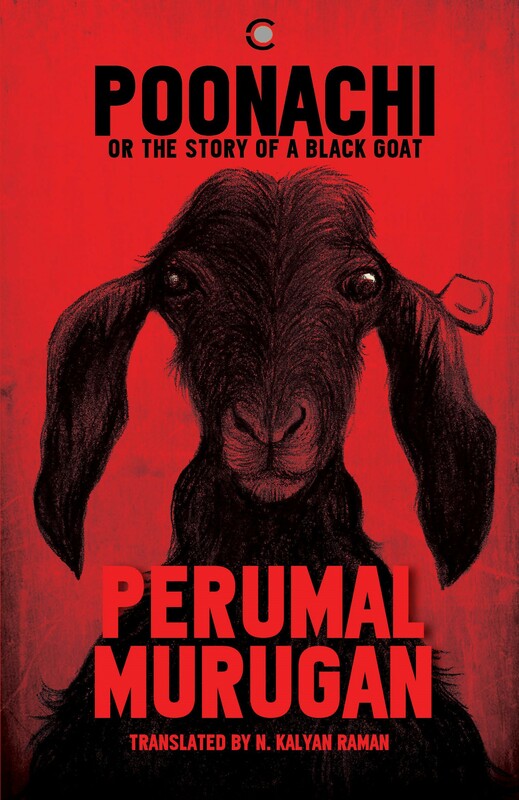 Perumal Murugan’s first novel to be published after he returned from exile as a writer, following threats over his novel Madhorubagan (published in English as One Part Woman), combines many of the elements that make him a distinctive writer. Translated by N Kalyan Raman, Poonachi is set in the rural west of Tamil Nadu that Murugan so intimately knows and writes about and packs within its slim pages themes of love, freedom, longing, friendship, hunger and despair, all told through the story of a diminutive goat. The eponymous Poonachi turns up unexpectedly into the lives of an old (human) couple struggling to eke a living with their meagre land and livestock in the face of an unforgiving drought. It is primarily through her eyes, a creature who miraculously endures through sheer tenacity, that we see the harshness of an unjust and unequal world. With a lightness of touch, Murugan manages to construct an allegorical fable that still keeps its central character decidedly animalistic. The human characters are far from the heart of the novel, and yet it is their dominion over Poonachi, even as they are themselves subjugated to an authoritarian regime, that forms the backbone of the story. Murugan knows animals, particularly goats, very well, but his greatest skill as a writer is in unnervingly grasping the minute complexities of human relationships. Even as we miss those nuances in Poonachi, the most heart-rending moments in the novel are when our little goat experiences the flushes of desire and the agony of longing. If one of the tasks of fiction is to distill the injustices of the world into a timeless work of art, Murugan leads this flock. How many lives can a woman possibly lead? Who is allowed to create art? 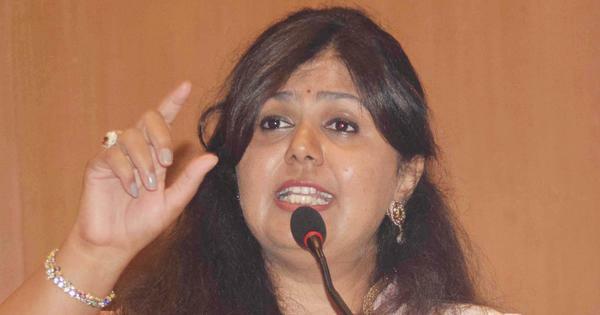 Does political freedom go hand in hand with personal freedoms? These are just some of the questions at the heart of Man Booker Prize-longlisted author Anuradha Roy’s fourth novel. All The Lives We Never Lived is the story of Myshkin, a horticulturist who lives in the fictional town of Muntazir at the foothills of the Himalayas and his mother, Gayatri, a dancer and painter who left him and his father when Myshkin was a young boy. 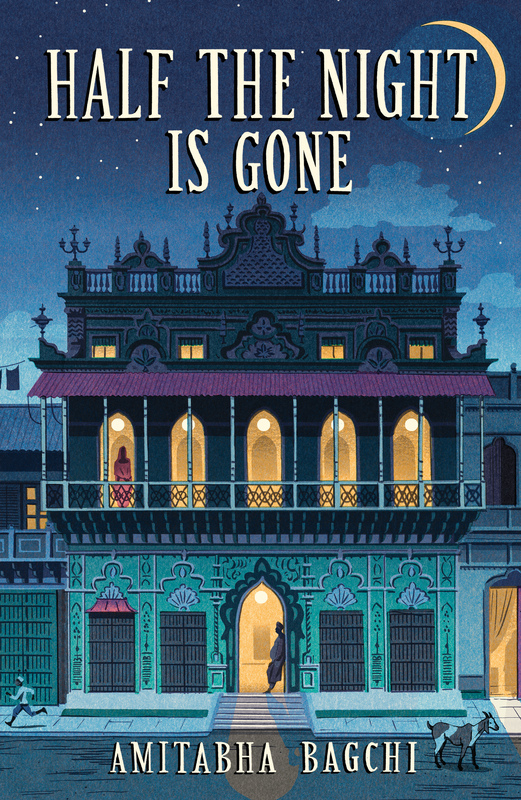 As Myshkin attempts to process the magnitude of his mother’s departure as an older man, we are transported to a pre-Independence India and Bali of the 1930s and 1940s. 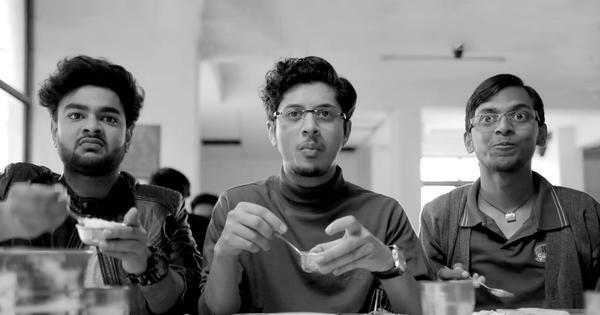 Married to a too serious man who is consumed by the nationalist movement and for whom the arts hold no importance, Gayatri is unable to handle the stifling of her life as a painter and escapes with a real-life German painter and curator. Walter Spies is far from the only factual person who sits nestled in Roy’s fictional tapestry – Rabindranath Tagore, Begum Akhtar and dancer and critic Beryl de Zoete all make an appearance. Spanning the years of the independence movement and the rise of Nazism in Germany, Roy’s novel is much more than a personal narrative. 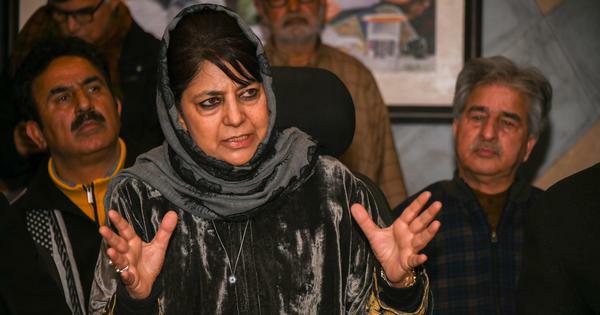 While both prose and plot suffer from occasional bloat, its central preoccupations – a woman’s agency and an engagement with the forces of hyper-nationalism – are probably the most relevant of the shortlist in today’s times. 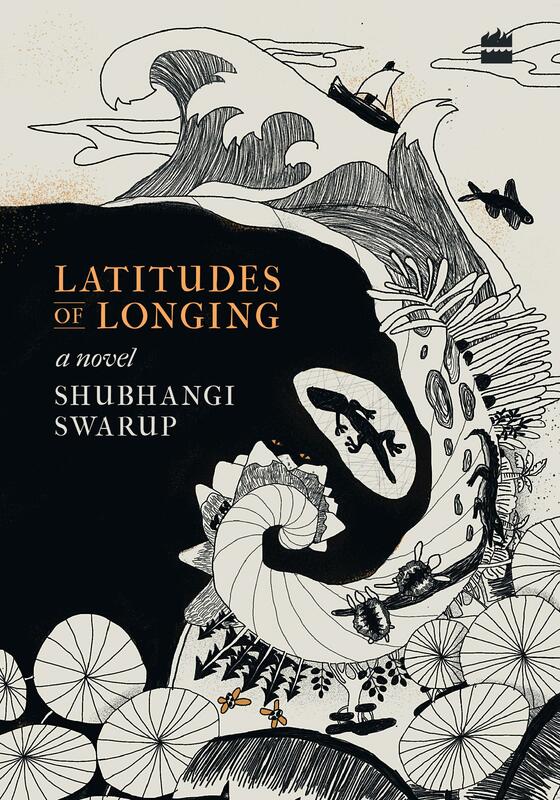 The only debut novel on the shortlist, Shubhangi Swarup’s dream-like Latitudes of Longing is a highly original first outing. Four tenuously interconnected stories make up the novel, spanning the Andaman Islands, Burma, Nepal and India. But to focus on the plot or individual characters of Latitudes would be to miss Swarup’s intention for the novel – a chimerical journey that blends the natural and supernatural, the dead and the living, humans and the geographies they inhabit. While it may not have quite “invented” the genre of ecological fiction, as the jury has deemed, it certainly holds the sea, land, forests and animals as central characters – more vividly evoked than the human beings. Its first section, set in the Andaman Islands, is also the strongest, exploring a “relationship between equals in an unequal world” – one between the National Forestry Service scientist Girija Prasad and his wife, the clairvoyant Chanda Devi who converses with ghosts. As they unravel the nature of their own desire, they are transformed not just by the other but a fecund intimacy with the land, water and trees they live among, all imbued with remnants of the history of the islands. The stylistic novel is not for everyone and does not maintain its strengths through its length. It sends out too may tendrils in too many directions, in writing as well as plotting, much like the root systems of an old Banyan, but its sheer audacity of imagination and the urgency and depth of its closeness to the environment we live in (and destroy) make it a novel that’s worth noticing.